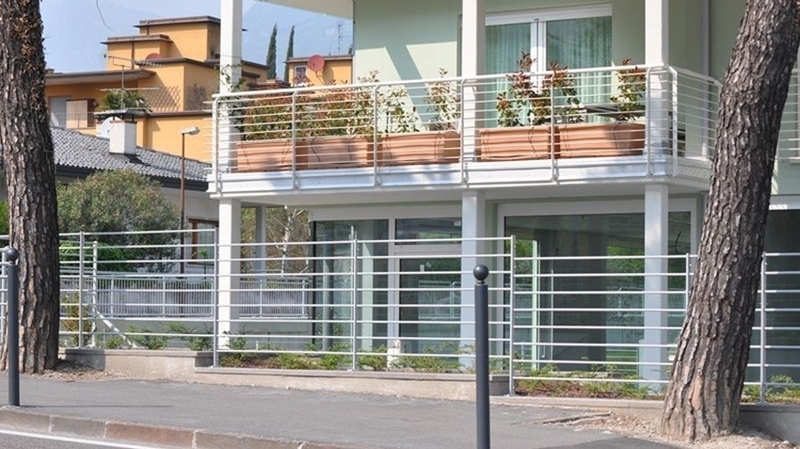 The new and spacious holiday flats, in quiet but central location, only a few steps from the lively center of Riva del Garda, are furnished modern and comfortable – the perfect destination for big families, water sport-lovers, mountain bikers and everybody who is searching for relaxation and sporting adventures on Lake Garda. 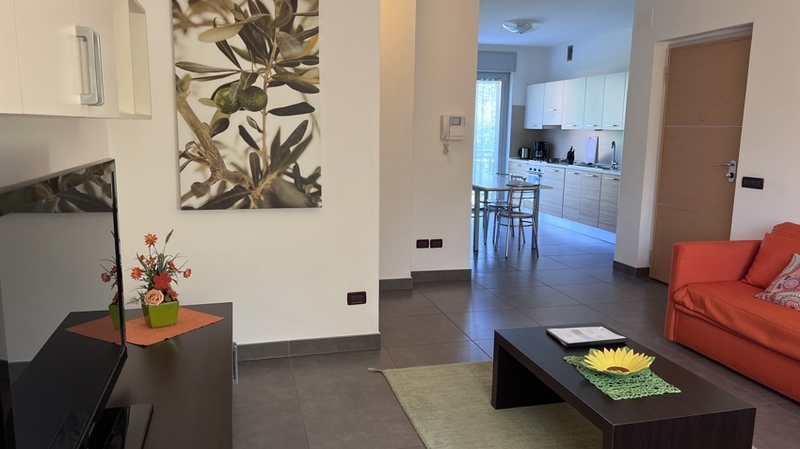 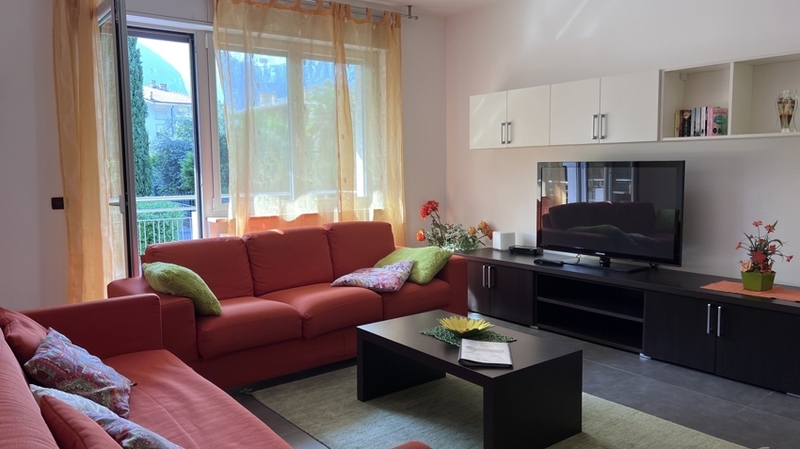 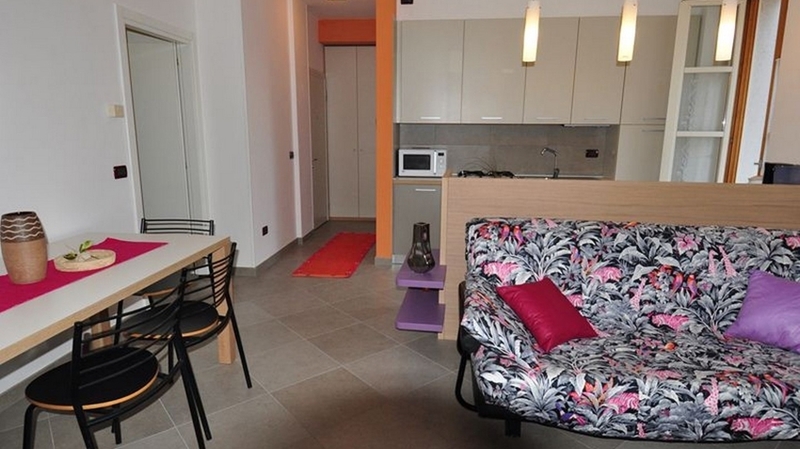 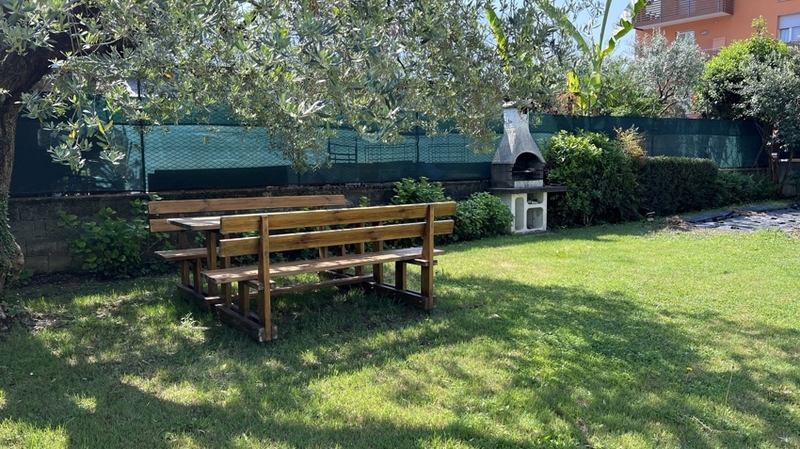 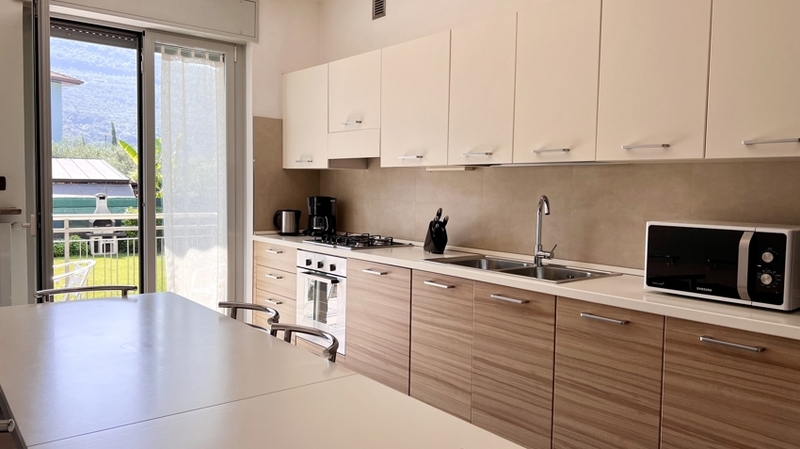 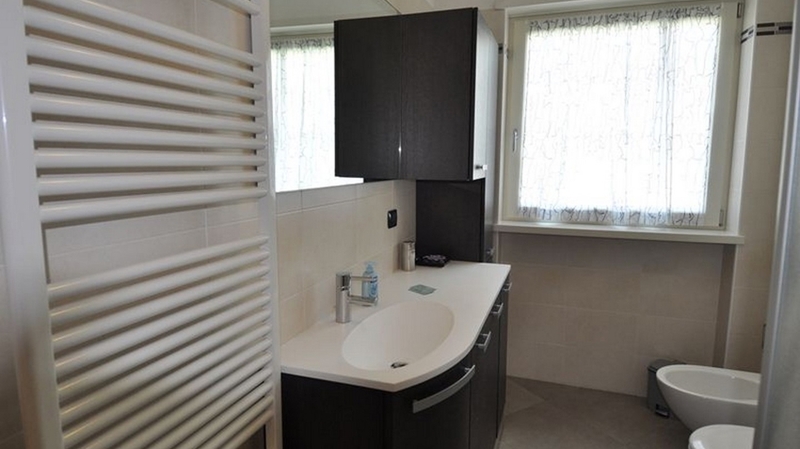 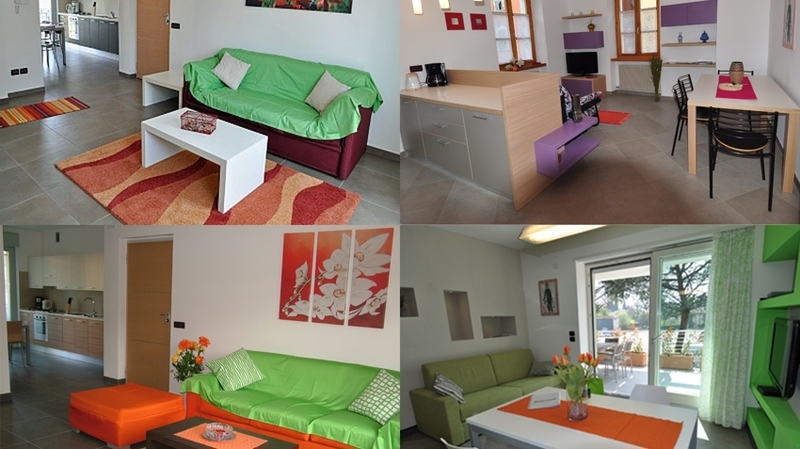 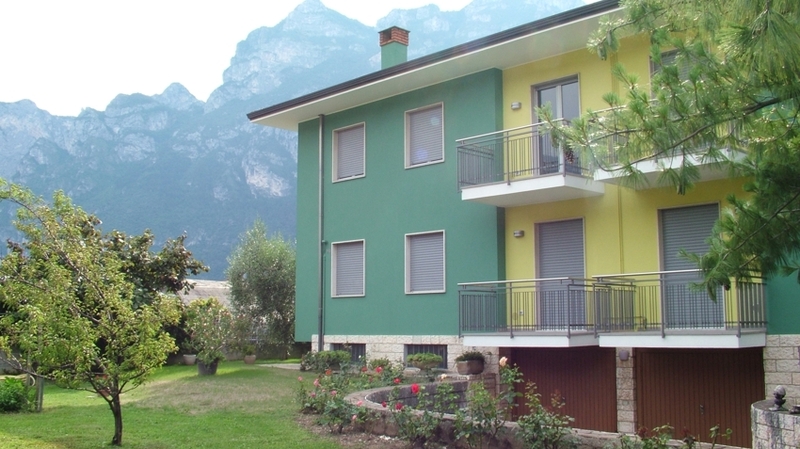 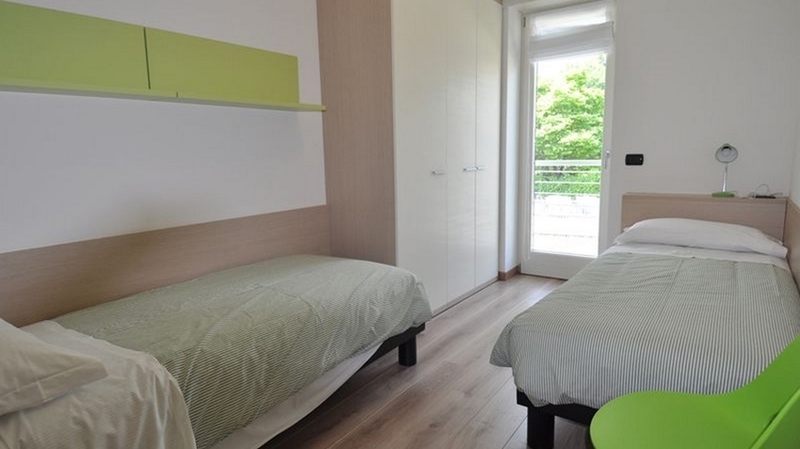 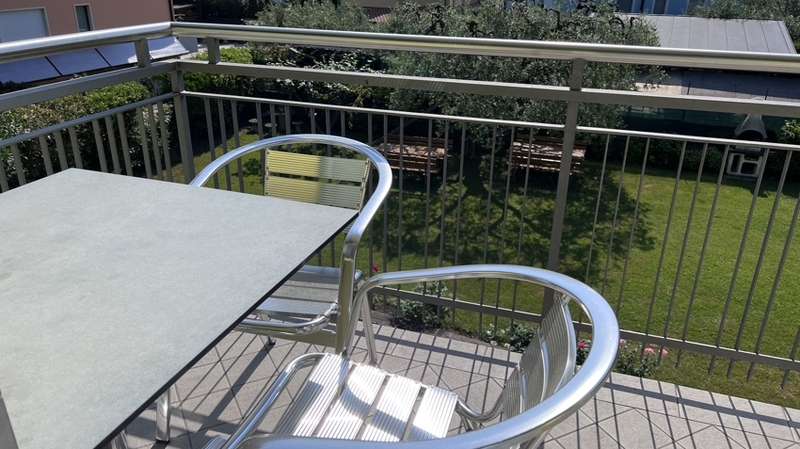 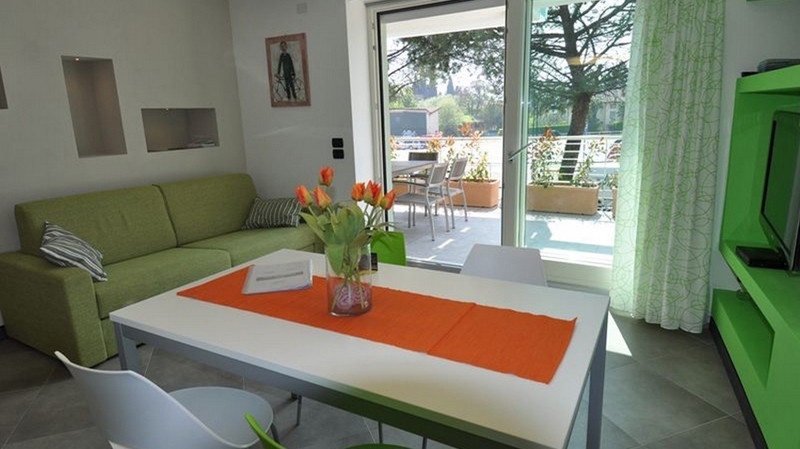 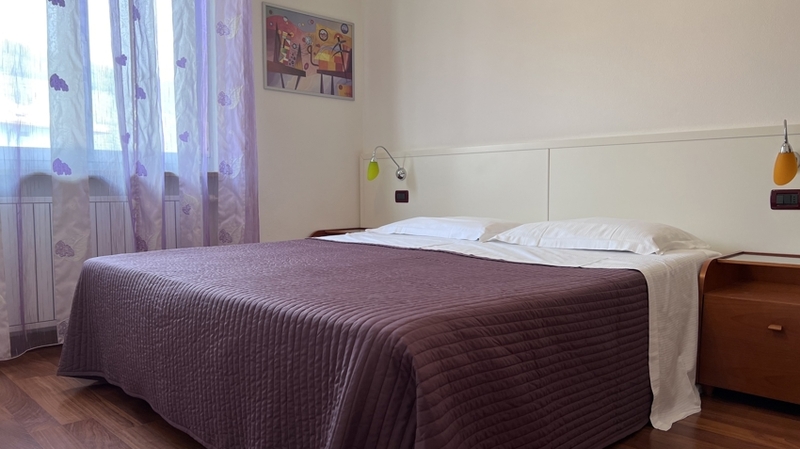 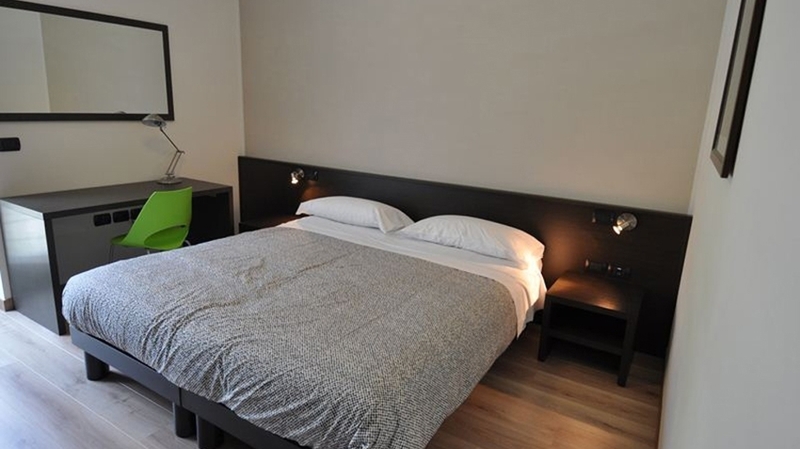 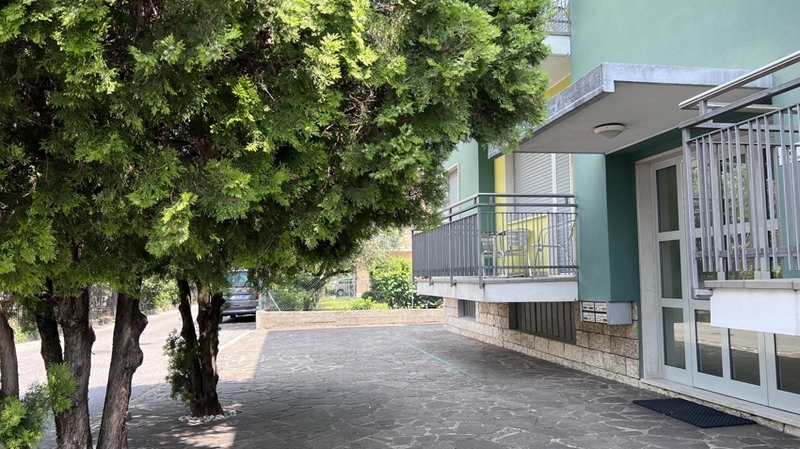 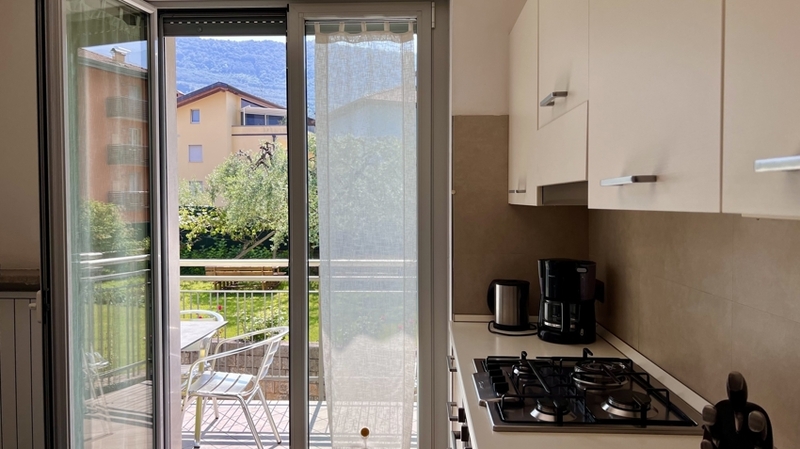 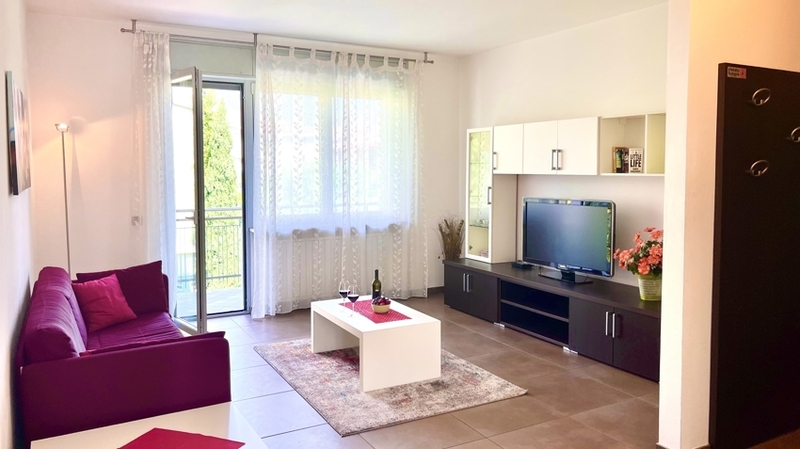 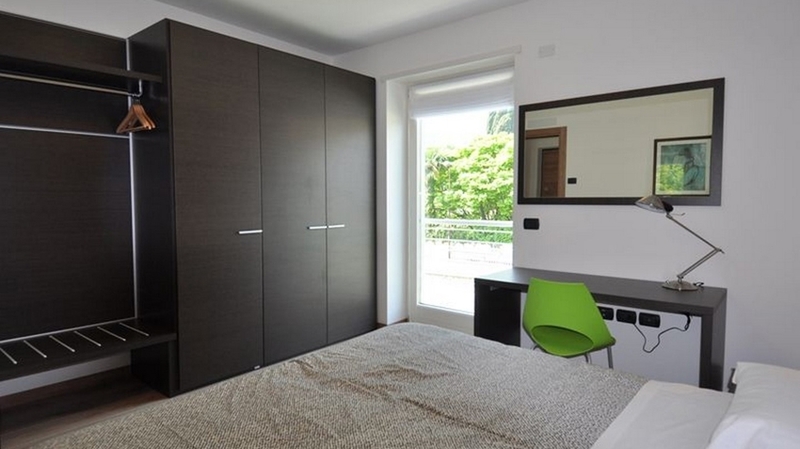 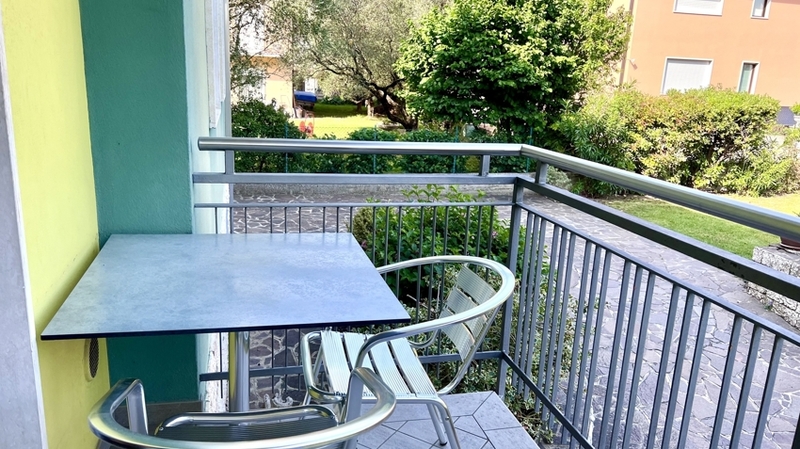 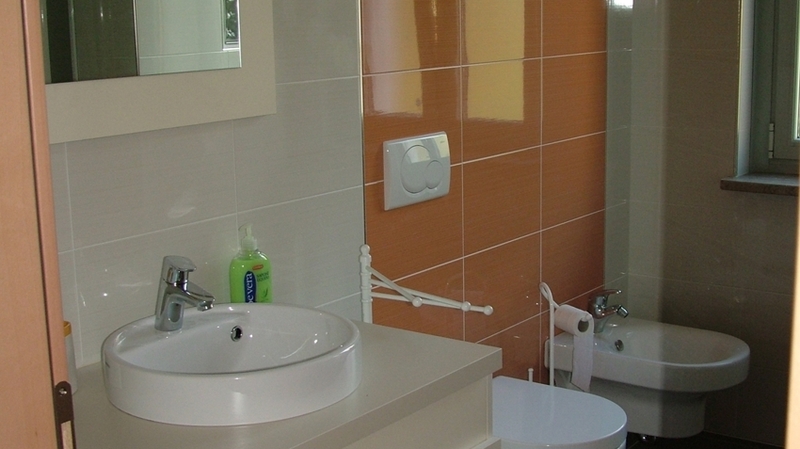 All apartments are located in Riva del Garda nearby the lake, surrounded by green gardens. 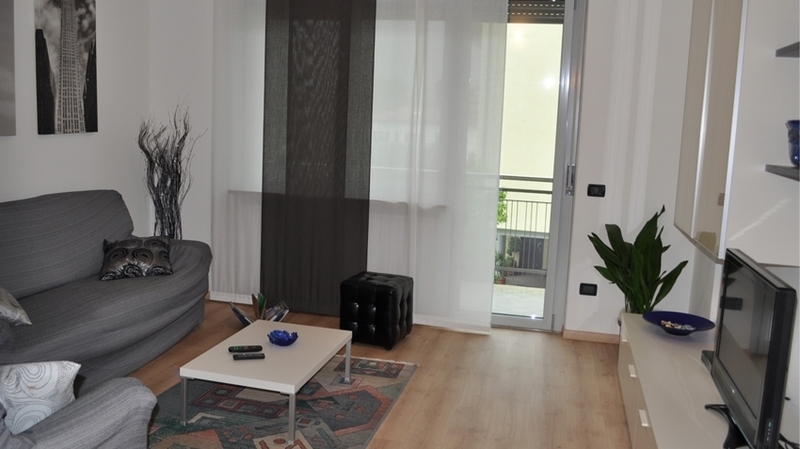 The quiet but central position is perfect for leisurely walks through the center. 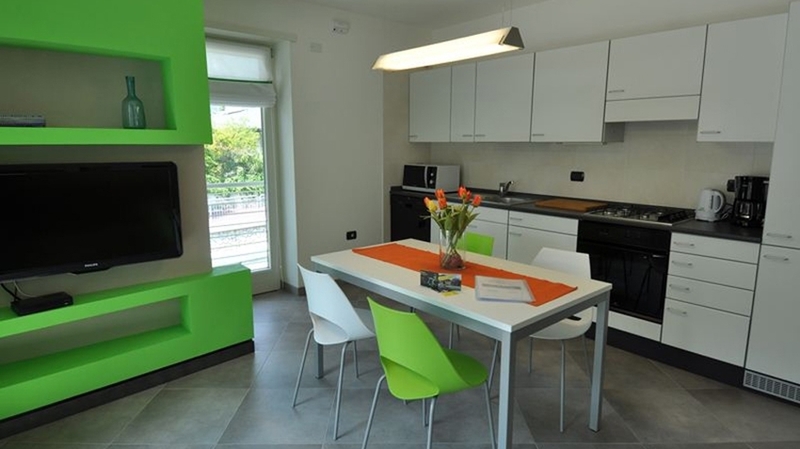 Nearby are ample supermarkets, bars, pizzerias and restaurants which provide international and typical regional dishes. 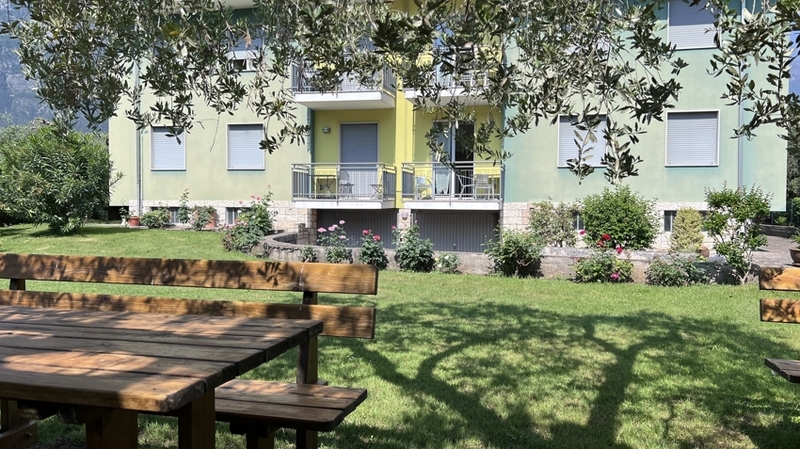 All holiday flats offer one or more bedrooms, a living room with comfortable sofa bed, kitchen, bathroom and balcony or veranda with garden. 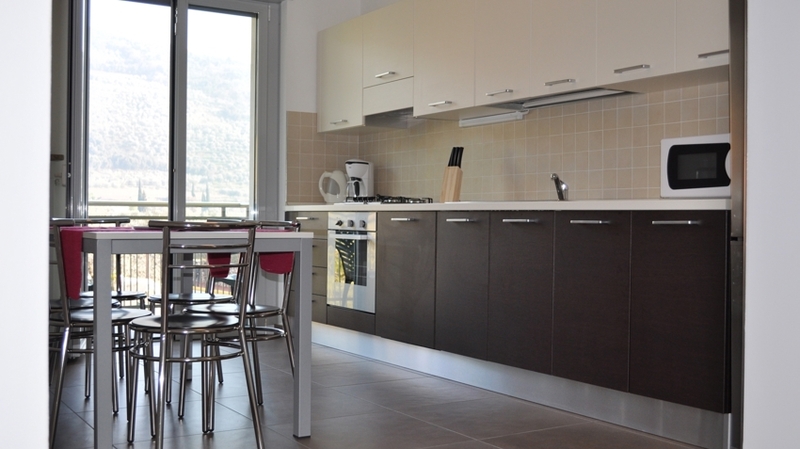 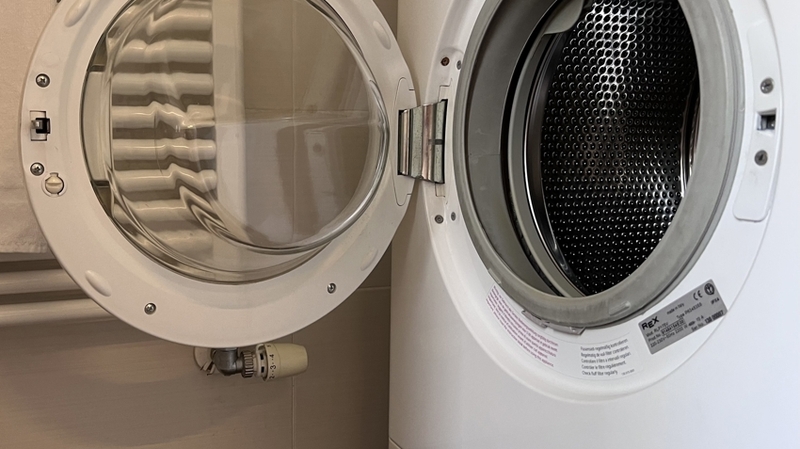 The equipment includes dishwasher, microwave, fridge, iron, washing machine, hair dryer, TV and internet access. 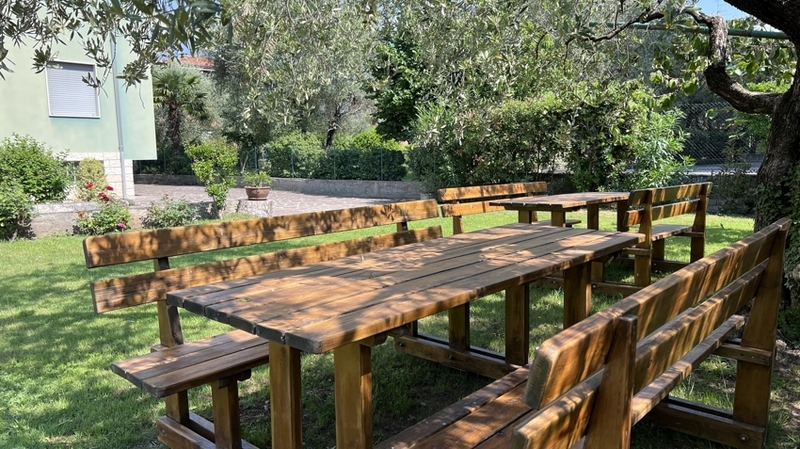 A cot and a high chair for children are available on request.